New to Canada? Just had a baby and feeling lost and alone? Maria moved to Toronto six months ago. She is a new mother of a two month old baby girl. She and her husband are feeling the stress of a new country, a new baby, and no family to help. Maria speaks little English and isn’t sure where or how to get help from her new community. Her family lives in South America, and are not able to come and visit her now that the new baby has arrived. Back home she felt supported, her sister and mother lived close by and when they found out she was having a baby the whole family got together. She had time to rest and take care of herself. She didn’t feel stressed. Here, she is alone with her husband and he is gone most of the day leaving her alone with the baby. She knows the baby needs medical follow-up at 2 months but she just doesn’t feel like leaving her apartment. She is tired all the time, and just wants to see her family. Her husband has noticed that she is not herself but doesn’t know what to do. Can you relate to this story or know someone who does? Having a baby is a big life change, especially with the added stress of moving to a new land and having to find a home, job, and new friends. It can be scary learning how Canadian health care works, especially if English isn’t your first language. Finding support can help you with your stress and make things a little bit easier. 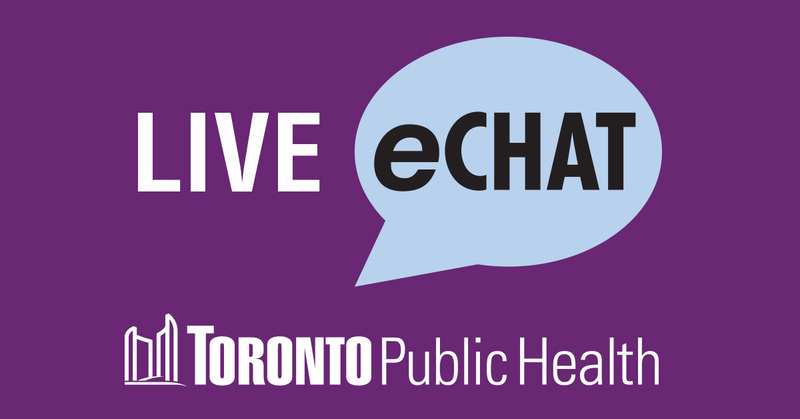 Toronto Public Health has resources in multiple languages to address postpartum depression. 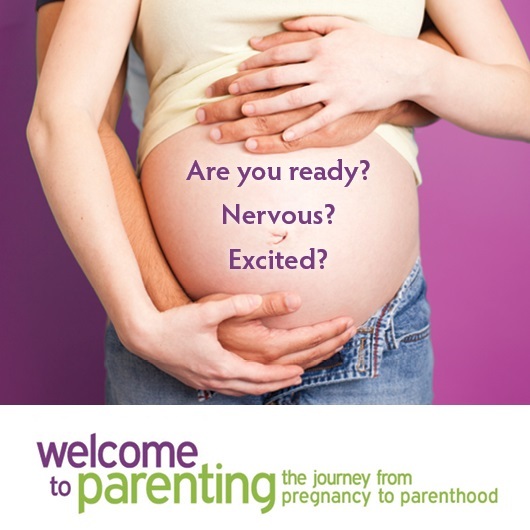 Previous Post What can I expect at my prenatal visits? Next Post Tofu recipe: A great alternative for meat/fish.